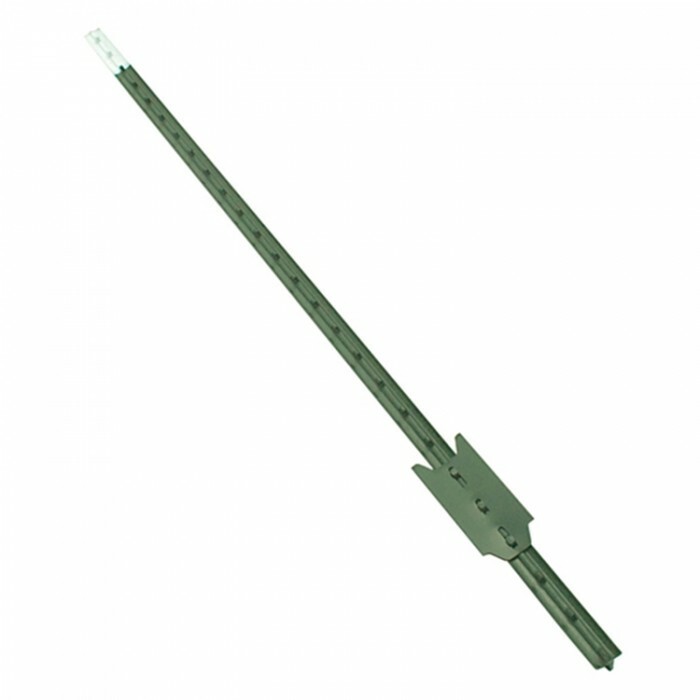 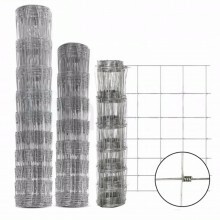 Anping sunflower wire mesh making co.,ltd. 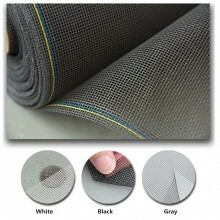 Anping Sunflower Wire Mesh Making Co., Ltd. is located in the "China Wire Mesh hometown" No.37 in filter industrial area,Anping.Hebei.China,The company is one of the tops wire mesh manufacturers and exporters. 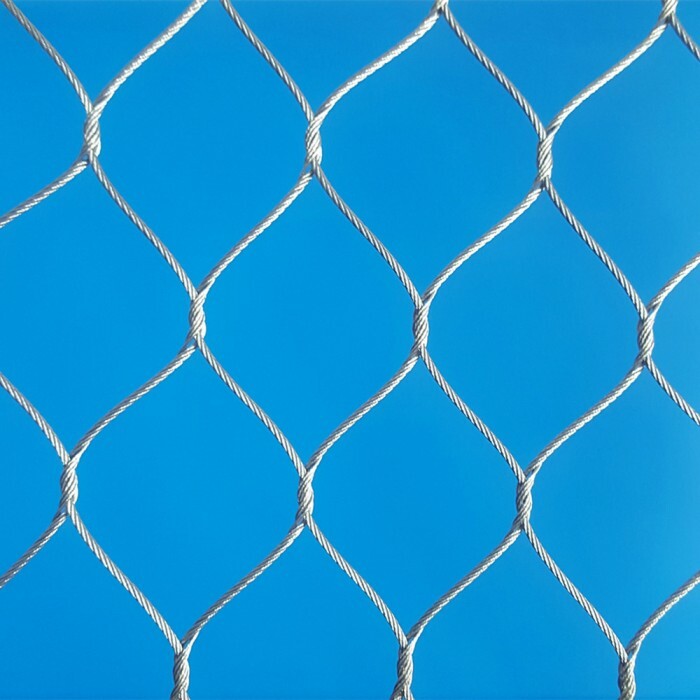 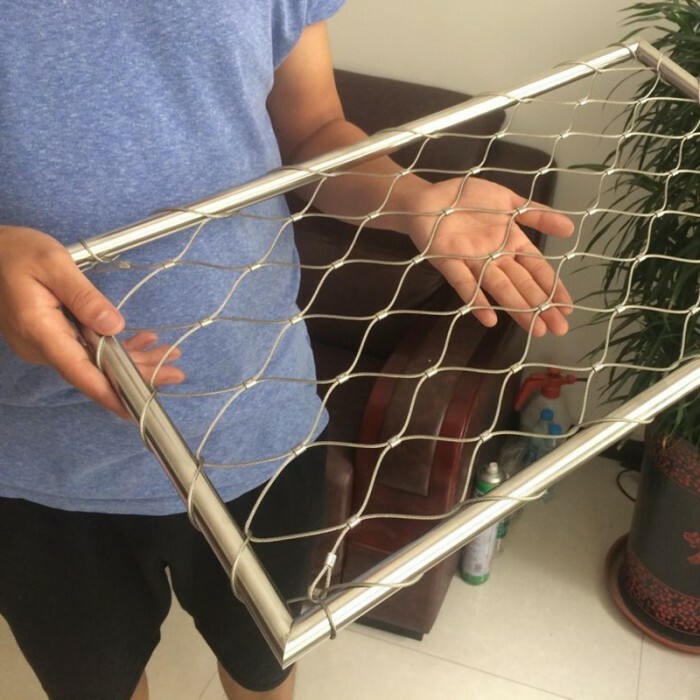 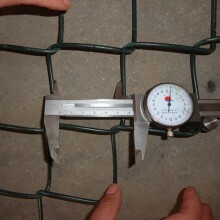 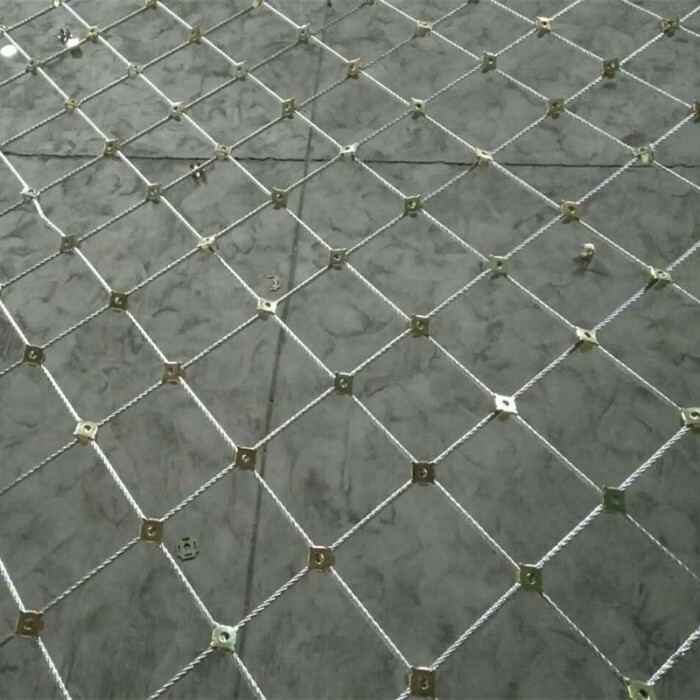 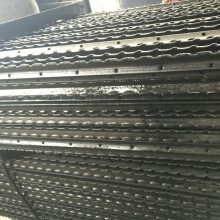 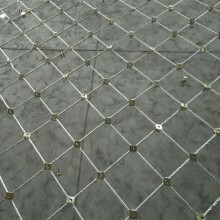 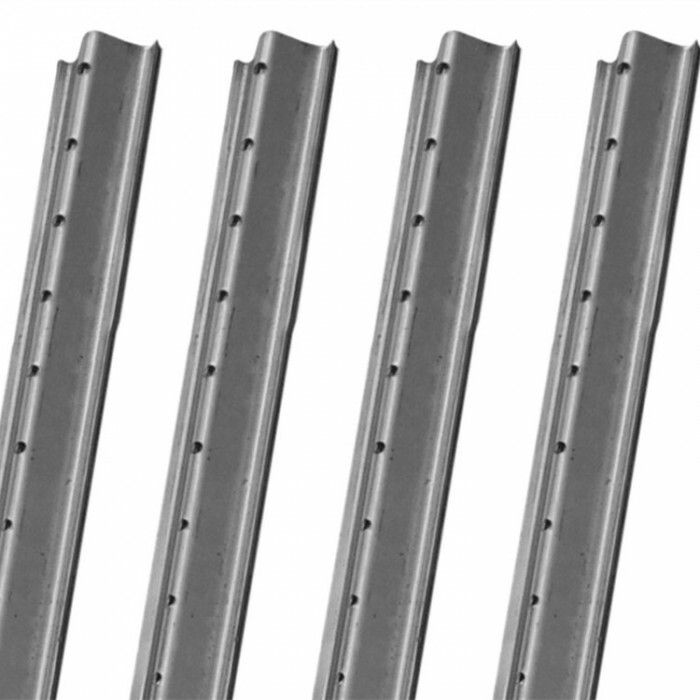 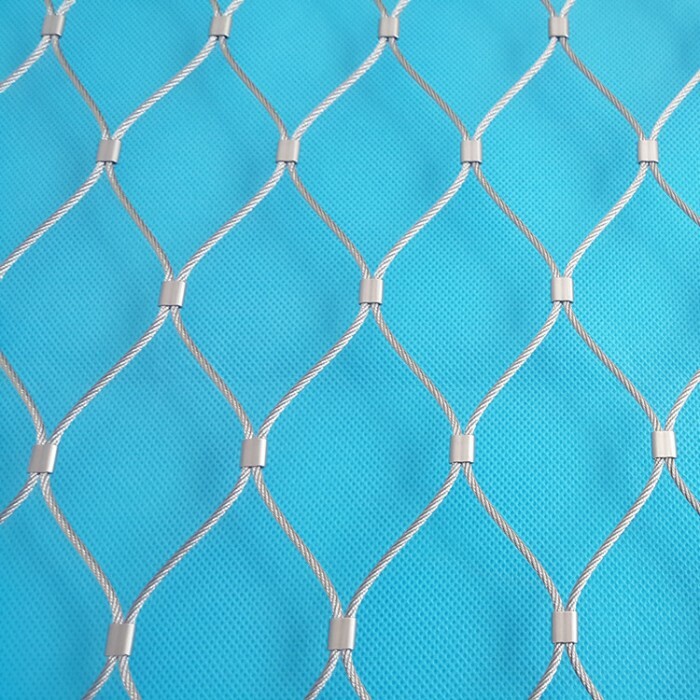 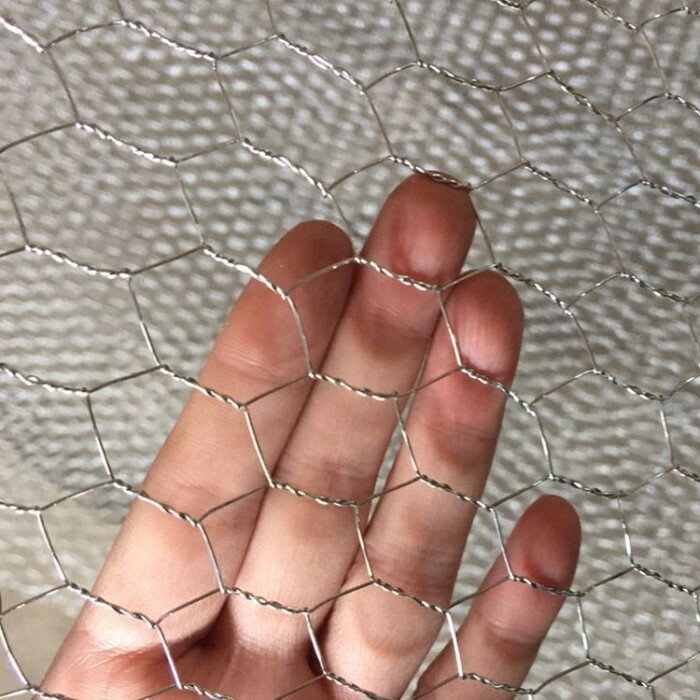 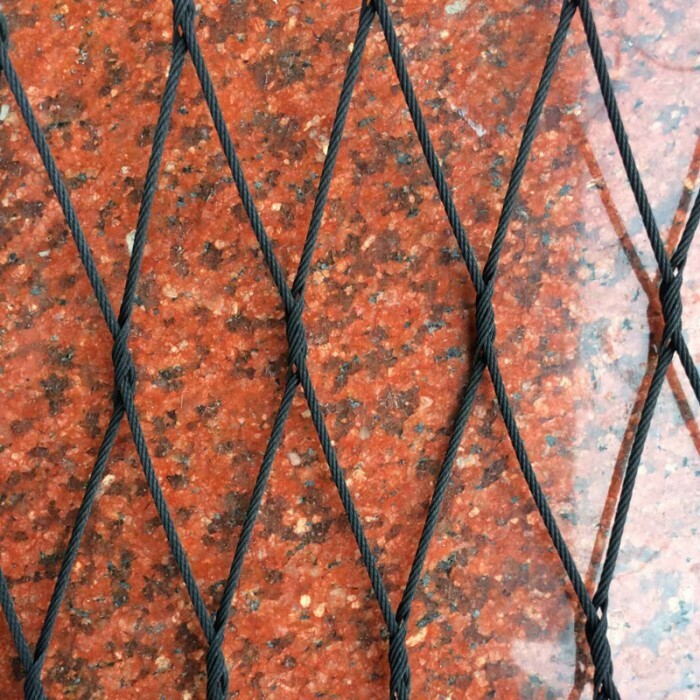 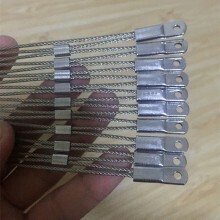 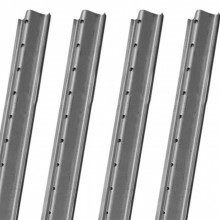 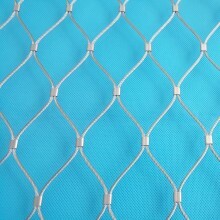 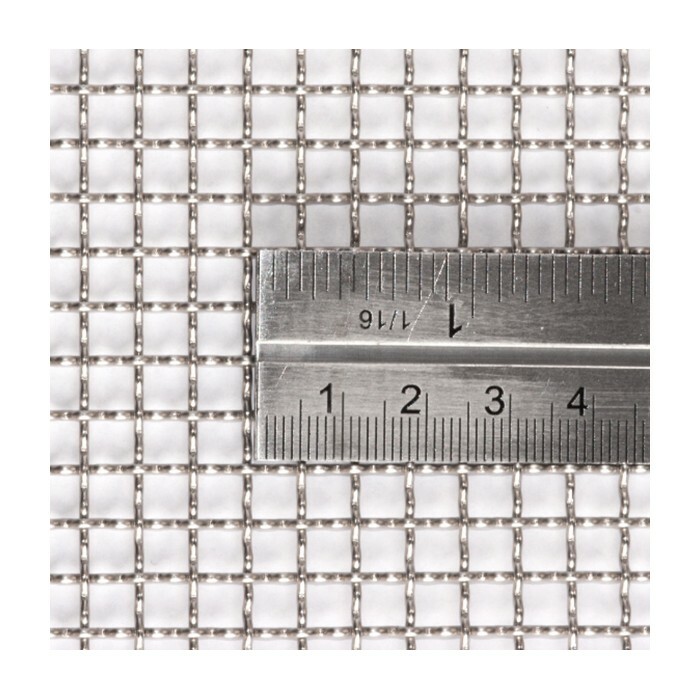 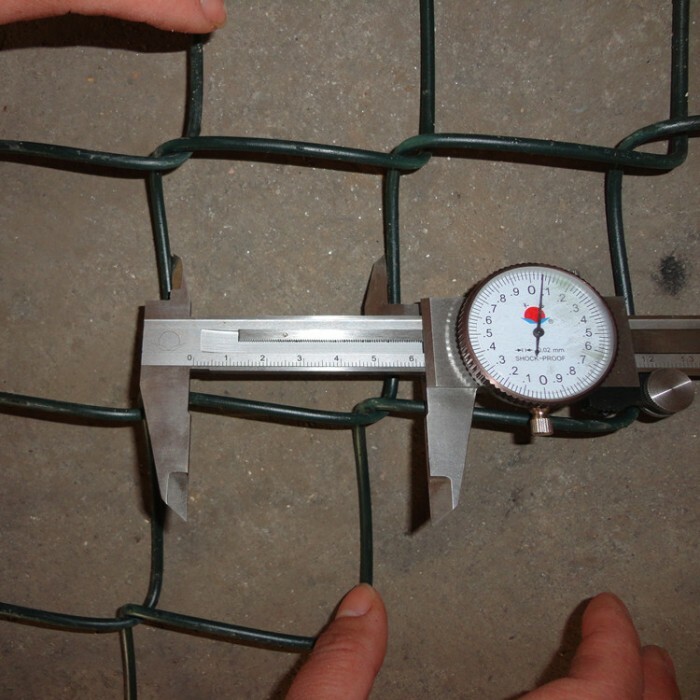 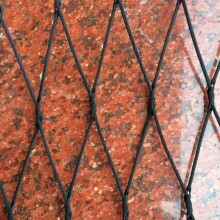 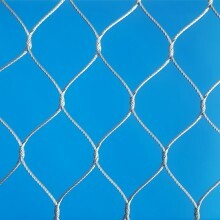 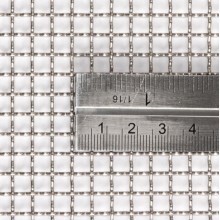 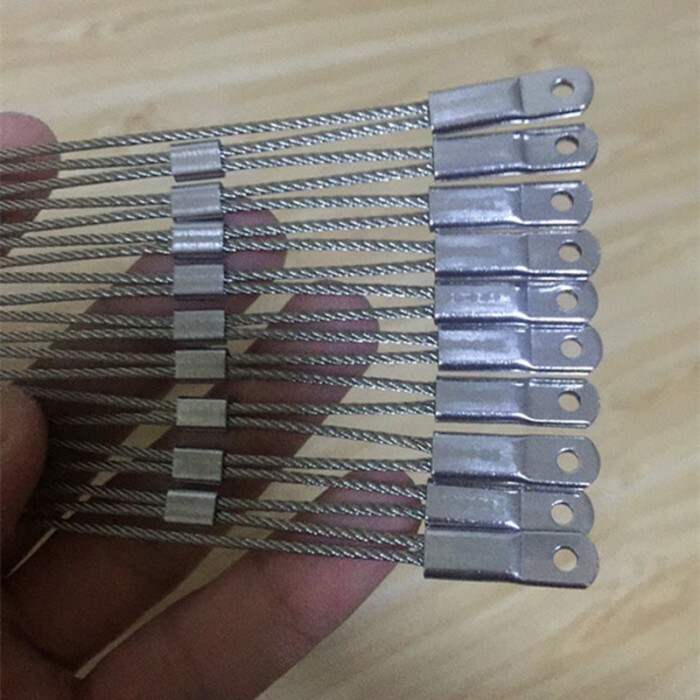 We have more than 15 years of experience,very professional to produce wire mesh,Our main products is Mesh series, Fence series, Mosquito series and Wire series,we can produce according to your requirements. 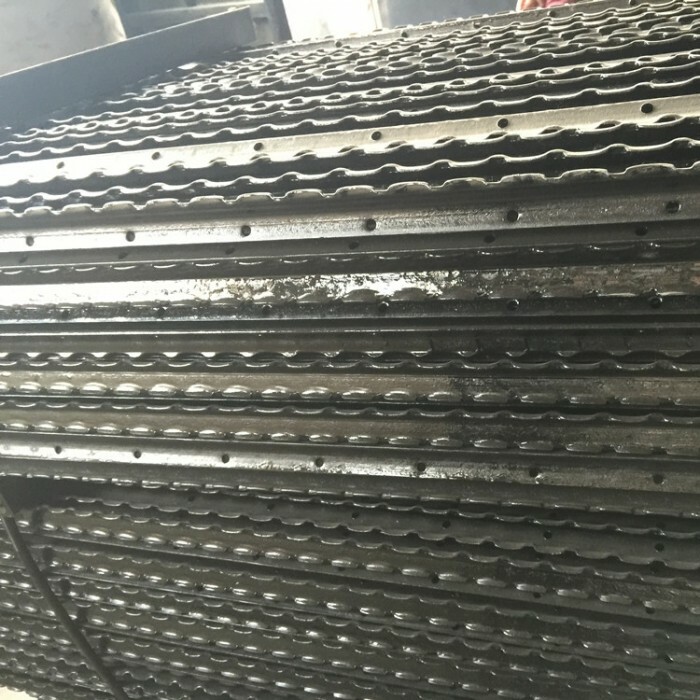 Quality is our future, integrity is the basis for cooperation, efficiency is the life for the company, Your satisfaction is our greatest affirmation, we would like to join hands and work together to create a better future!